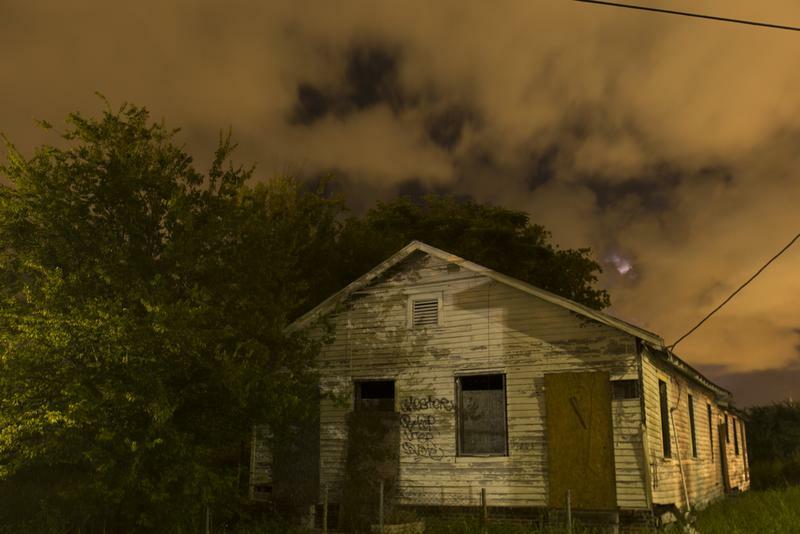 What do you remember about Hurricane Katrina? 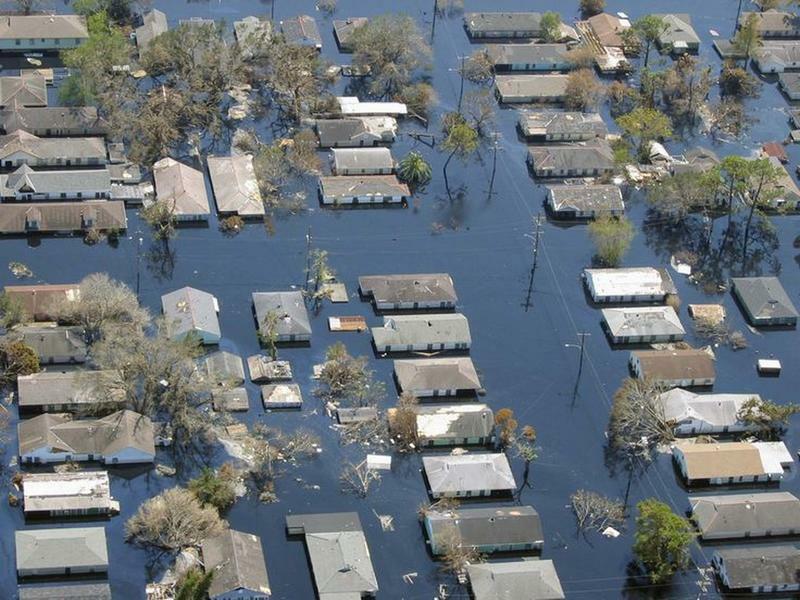 Most everyone, at least in the United States, remembers Katrina, one of the deadliest unforeseen weather events in history on August 29, 2005. No one expected it to become the nightmare storm that it became --- one of the deadliest in the United States. Over 1800 people lost their lives not only from the hurricane itself but also from the rising floodwaters that happened afterwards. There were literally millions of people who became homeless across the Gulf Coast including New Orleans. According to the NOAA (National Oceanic and Atmospheric Administration), it caused $108 billion in damage, the costliest storm in U.S. history. And it all started from a simple tropical depression near the Bahamas. It became a hurricane category 1 and then was reduced back down to a tropical storm after moving across Florida. When it got into the Gulf of Mexico, it began to re-strengthen into a large upper-level anticyclone that totally covered the entire Gulf. By August 28, it had become a category 5 hurricane with winds of 175 mph. When it made landfall across the Louisiana-Mississippi border, it had slowed to a category 3 but still had sustained winds of 120 mph. Among the cities most affected by this monster hurricane were Gulfport and Biloxi in Mississippi and New Orleans in Louisiana. Major flooding accumulated up to a week after the hurricane was over. Helicopters and boats were used to try to rescue people from their rooftops. To top it off, rescuers could not even get to those who were trapped in the “safe place” of the Superdome because of the flooding that occurred after the levees broke. Due to engineering mistakes of the levees in New Orleans, it was impossible for them to hold back the water. It took weeks for the water to recede. More than just a literal storm occurred -- but a political storm began with finger-pointing and accusations being hurled at FEMA and different organizations as to whether or not they responded in time to save lives and provide timely and appropriate assistance afterwards. It turns out that even some people lost their jobs due to inappropriate actions. Hopefully, we have learned from the past and this can be prevented from ever happening again. How sad it was to turn on the news and see and hear from the people who had lost loved ones and homes! 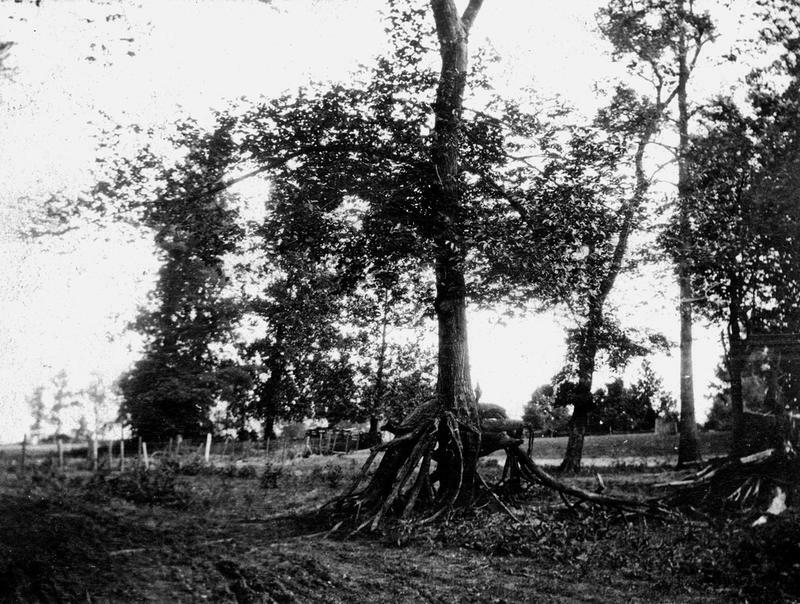 Tree with a double set of roots, formed in the aftermath of the New Madrid earthquakes. The New Madrid Earthquakes began in 1811 when the Mississippi River actually flowed backwards. These earthquakes that took place in 1811 and 1812 were felt all the way up in Boston and New York City, even though the epicenter is located in Missouri. President James Madison felt the effects in the White House. At that time, they were the most powerful earthquakes recorded in history. From December of 1811 to March of 1812, there were 2,000 of them with the largest registering an 8.8 on the Richter Scale. People still feel small tremors to this day. Texas residents in Kopperl, Texas experienced a most unusual event on June 15, 1960. 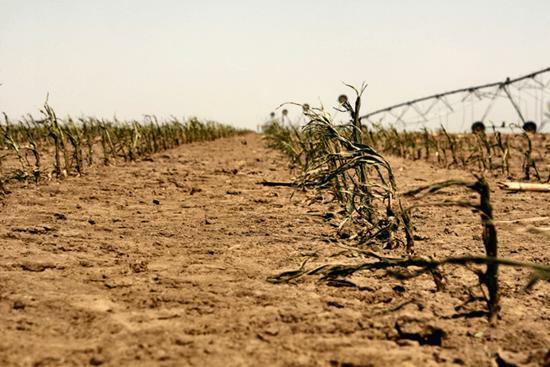 A heat wave so hot as if it came from hell itself – it was named “Satan’s Storm.” It was a normal evening like any other night in Texas; when, all of sudden, a strong wind came bursting through the town with gusts up to 75 miles per hour, causing damage like knocking down trees and taking off roofs. But that was not the worst part of it. Suddenly, the temperature began rising from a comfortable 70 degrees up to 120 degrees, then on up to 130 degrees, and continued to climb as high as 140 degrees in just a few minutes. The air was so intensely hot that it made it extremely difficult for people to breathe. People became alarmed when their air conditioners stopped working because of transformers in the area getting overheated. Even the town thermometer broke! Imagine waking up to that! Some people rushed out of the house thinking that their houses were on fire and others thought it was the end of the world. Some people said it was so hot that their throats literally burned and there were parents wrapping their children in wet blankets trying to cool them down. By morning, it was all over. The temperature was back to normal but what a “hellish” night they had to endure. Stepping outside, the residents could view the aftermath, which consisted of burnt crops as well as leaves on the trees and shrubs crumbled to mere dust – it looked as though it had been set on fire. We now know this to be what is called a heat burst, which is descending air that warms really fast because of atmospheric compression. 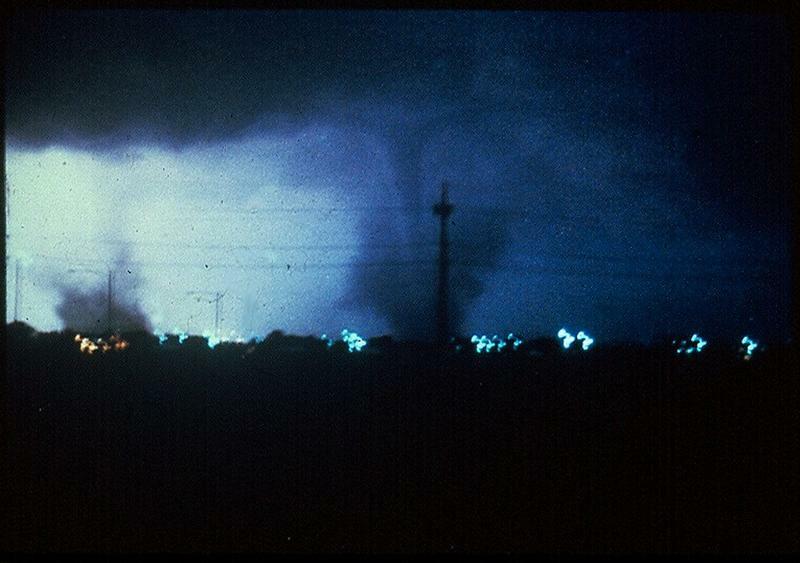 A Night of Twisters in Grand Island, Nebraska in June of 1980. It was a night of terror after seven tornadoes hit the city of Grand Island with massive destruction. There were a total of 18 tornadoes that night that moved across the area reaching as far as Pennsylvania. Five people lost their lives with 200 more receiving injuries. A book and movie was produced as a semi-fictional version of the events of that night. Lasting three hours, it was what weather forecasters call a slow-moving super-cell complex that caused so many tornadoes. It was an unusual twist of events that took place. 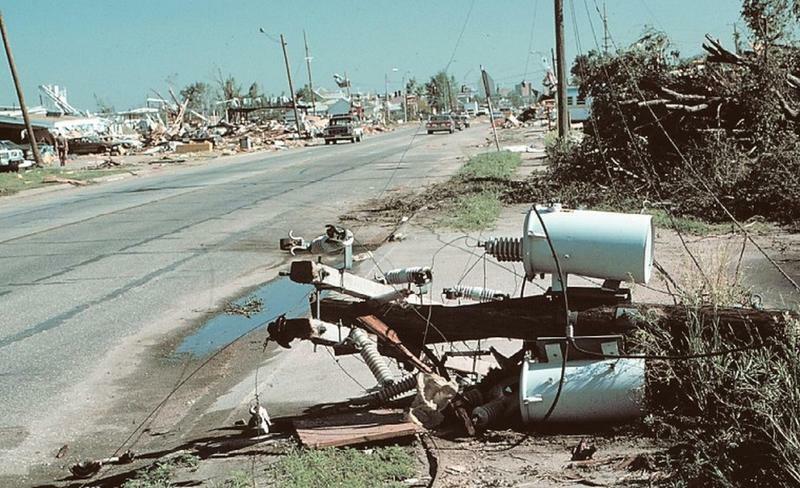 Moving at only 8 mph, three of the seven tornadoes in Grand Island, Nebraska were anticyclonic (moving in a clockwise direction in the Northern Hemisphere and a counterclockwise direction in the Southern Hemisphere). On top of that, the tornadoes did not move along in a straight line but moved back over the same path at least once. Besides Nebraska, there was widespread damage through other states like Maryland, West Virginia, and Pennsylvania. Disasters such as these can still happen today!